There’s no doubt that kids grow up fast, and while it might pain us a parents, it’s a good thing. The imagined alternative of “no growing” is much worse than seeing them grow up as healthy as possible. Agility – When your legs are two inches longer than they were just a couple of months ago, it’s natural to be tripping over things all the time. While it’s completely natural, other kids are quick to mock and it can hurt a child’s self-confidence. 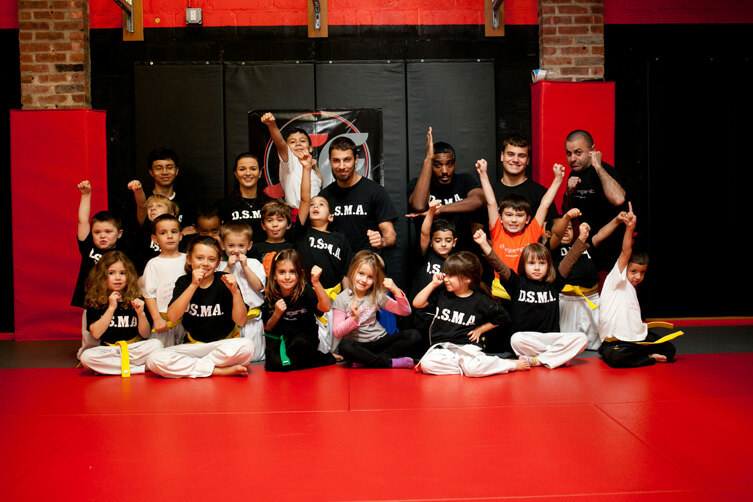 When you enroll them in one of our martial arts for kids classes, it accelerates the connection between their mind and their bodies. Knowing where your arms and legs are in a martial arts class constantly improves their body mapping. The Chubby Phase – When a kid starts to put on some weight just before puberty, it makes a lot of sense…the body is going to start growing and needs some extra material to build with. But adding this weight leads to some strain on the body, and having this extra weight can lead to them thinking that they’re fat and always will be. Kids still need to keep up with their exercise, and kids martial arts can help them go from “unfortunately chubby” to “preparing-for-puberty solid” until their bodies naturally inclination slims them down again. These are just a couple examples of how our kids martial arts classes can help your child get through awkward times. Check out the schedule here!